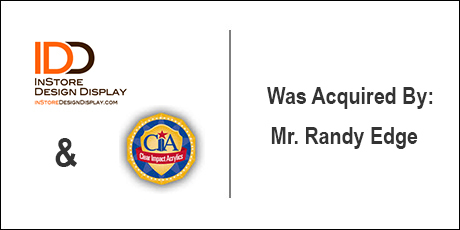 The Buyer: Mr. Michael Haverty has a varied background in sales and business development. Most recently Mike was a Senior Vice President with JE Dunn, a national general contractor headquartered in Kansas City. Mike was tasked with business development in the data center sector, and under his leadership that division grew to be ranked in the top 15 contractors nationally. 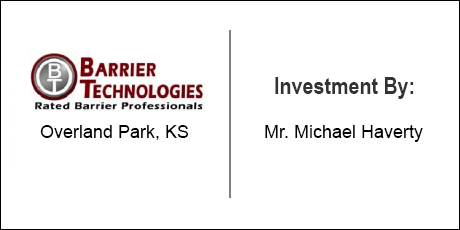 The Seller: Barrier Technologies is a national life safety compliance specialty contractor providing services that fall under the category of fire rated barriers. Their services include perimeter joint systems for high rise construction, building expansion joints, fire resistive joint systems, acoustical & sound caulking, firestopping, and mechanically fastened board fireproofing systems. With clients nationwide, they have completed projects for facilities within many different industries including: healthcare, mission critical, government, commercial, industrial and sports and recreational. The Close: Mike came to DVS seeking an acquisition opportunity, and it was extremely important that he not create any waves by getting into a line of work that would compete with JE Dunn. DVS had developed connections with the owners of Barrier Technologies and knew that the company was undergoing rapid growth. Barrier would benefit from a seasoned executive to lead its business development efforts. Barrier was also a subcontractor to JE Dunn and presented no competitive threat. After several months of discussions and education it was determined that the best path would be for Mike to join the firm as a partner, at the same time investing to assist with the growth plans of the company. DVS assisted with the valuation and structure of the transaction to ensure an alignment of all invested parties. 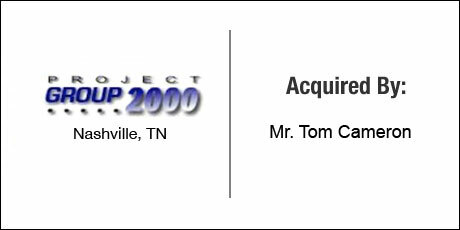 The Buyer: Mr. Tom Cameron is an experienced executive who founded, grew, and sold a company involved in a reverse logistics and refurbishment business focused on printer cartridges. At the time of its sale the company was active in North America and Europe with over $10M in sales. Following his successful exit from that company, Tom became part of the business development team for an alternative investment firm with a focus in cell phone tower development. The Seller: Project Group 2000 L.L.C (www.projectgroup2000.com) was organized in 1995 as a Full Service General Contractor for Wireless Carriers of all sizes and technologies. With field crews designed for travel, the company operates throughout North America and has a proven track record of successful multi-state build-outs. The company has a complete background in both managing and constructing various wireless and wireline systems across the United States and unlike most tower crews they understand every aspect of the communication systems and installation requirements for peak system performance. The Close: DVS had developed a relationship with the owner of Project Group 2000 over a period of almost 3 years following initial contact on behalf of an executive client. When Tom contracted with DVS to help him find a company to purchase, the immediate connection was made based on his experience in the cell tower space. Over a period of several months, DVS helped to negotiate a mutually agreeable transaction that generated plenty of attractive upside available to both the buyer and seller, in addition to supplying growth investors with credible projections. DVS was able to secure bank financing as well as equity capital for growth to ensure that the business would be able to take full advantage of a market clamoring for more service providers. 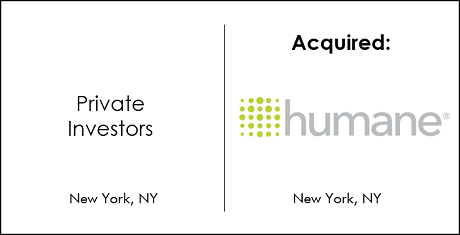 The Buyer: Mr. Charles Smith, former CEO and Senior Board Advisor to Hunter Fan Company. 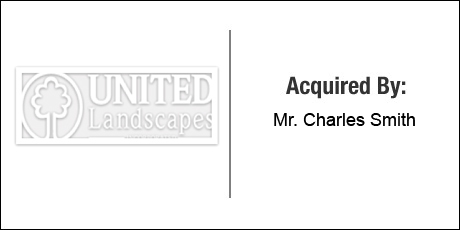 The Seller: United Landscapes, Inc. (www.ulfl.net) has provided top quality landscaping materials and professional outdoor installations throughout Northeast Florida for over 15 years. United serves the residential and commercial markets and installs high quality landscaping as part of the final phase of the construction/remodeling of a property. 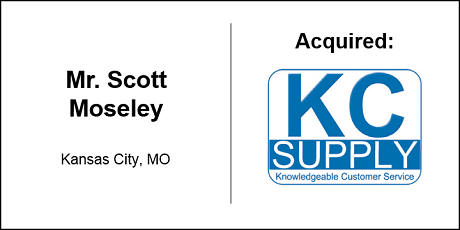 The Close: Mr. Smith, despite having his own experience in corporate mergers and acquisitions, hired the DVS Group for their expertise in representing individuals after he had identified the target company. 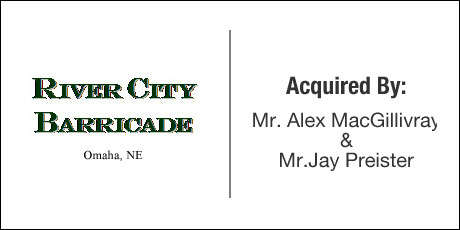 The seller had a specific number in mind that he needed to achieve with the sale of the company. DVS assisted Mr. Smith in understanding how to structure a transaction that reached the number in question in a way that managed risk appropriately. 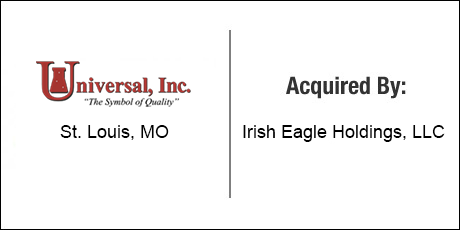 DVS also secured financing for the transaction, negotiated adequate working capital capacity in anticipation of growth, worked through several unexpected delays in the sale related to complications with the transfer of certain assets, and managed all parties to arrive at a successful closing. 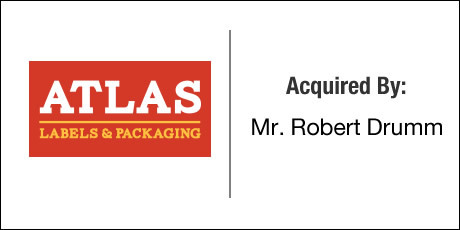 The Seller: Atlas Labels and Packaging is a custom packaging and promotional materials distributor that sells its products to more than 500 craft brewers, wineries, distilleries and specialty food and beverage producers nationwide. 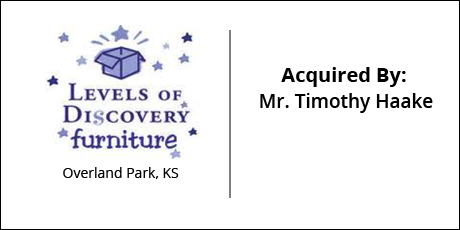 The Close: Mr. Drumm wanted a business with good cash flow located in the Kansas City metro area, ideally with a defensible niche and a growing market. 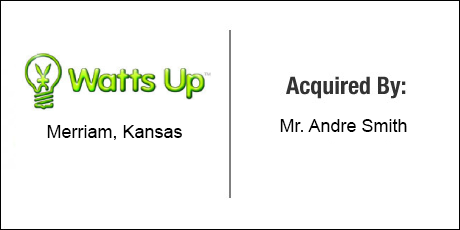 Atlas fit those criteria, and thanks to years of strategic networking by DVS, our partners were able to connect the seller and Mr. Drumm directly. 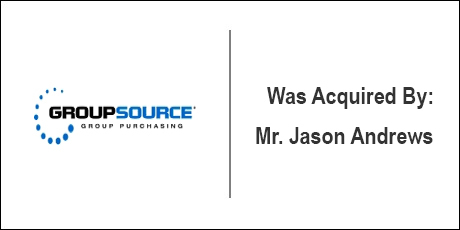 Mr. Drumm’s unique background and experience in the printing industry enabled him to impress the seller as a strong potential successor. DVS then provided guidance through the SBA financing process to complete the deal. The Buyer: Mr. Miles Faust is a successful corporate executive and former President for Energizer Battery in the UK. 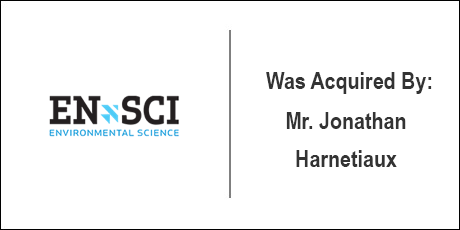 He is experienced in large contract negotiation, team-building, and strategy for multinational retail channels. This was his first small business acquisition. The Seller: Wee Ones is a industry-leading designer and manufacturer of hair accessories. The business grew from a small home-based enterprise to the most highly respected brand in girls’ hair accessories. The company supplies retail operations from independent specialty retail boutiques, to hair salons, to shoe stores to department stores. Wee Ones was under the management of the company’s founder and her daughter at the time Mr. Faust approached them about purchasing the company. The Close: Realizing the complexity and sensitivity of the transaction, Mr. Faust asked DVS for assistance. DVS concurrently supported negotiations with the sellers, key international suppliers, vendors, landlord and financial partners. DVS also worked with Mr. Faust to keep his deal team coordinated throughout the due diligence process. DVS finalized a beneficial structure and closed the transaction. 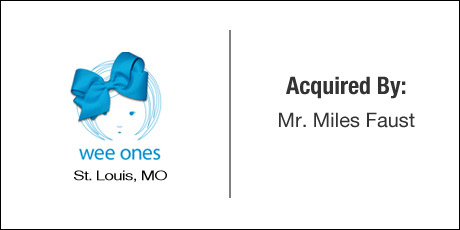 The Buyer: Mr. Sean Kline is a high level corporate executive with vast experience in product management and marketing within the Information Technology Industry. 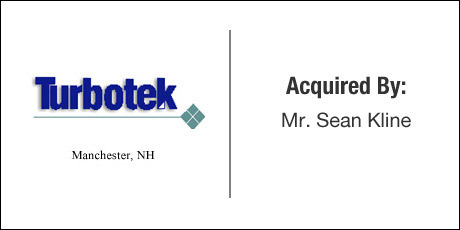 The Seller: Turbotek is a technology solutions provider to businesses, government agencies and educational institutions. Their services include technology procurement, implementation, system design, support and consulting. The Close: The buyer wished to invest in a company in the very challenging computer software and services space. Sellers in this industry typically have very high price expectations with makes financing difficult to secure. DVS worked with the both parties to arrive at a highly creative financing structure that was also agreeable to the bank. DVS sourced the financing and coordinated the efforts of all advisers to complete the transaction with its novel structure.